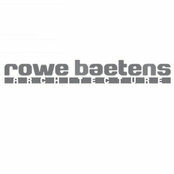 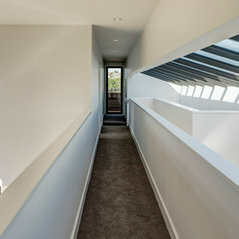 Rowe Baetens Architecture is a design focused practice manifesting residential and specialist commercial projects. 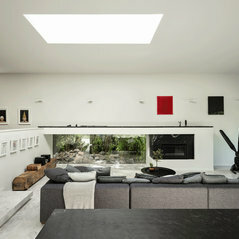 The firm’s ethos focuses on the enduring qualities of refinement and simplicity, leading to works characterised by clarity, the tactile use of materials, and the interplay of volume, light and shadow. 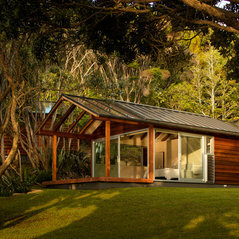 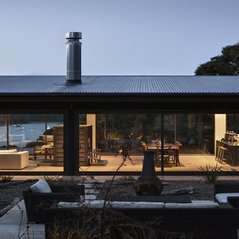 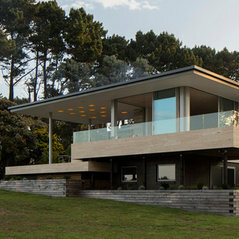 Commented: Seaside cabinWe have a plan in an article posted on our website, here : http://www.rbstudio.co.nz/news/seaside-cabins-feature-houses.html.